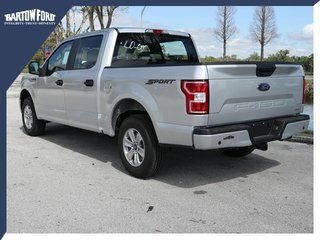 2 people recently viewed this vehicle. 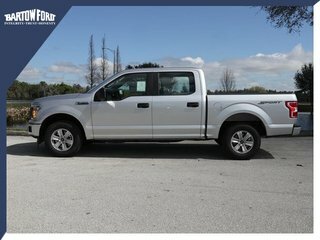 EcoBoost 2.7L V6 GTDi DOHC 24V Twin Turbocharged - 6 cyl. 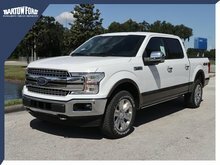 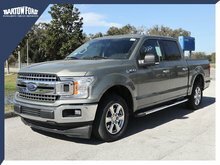 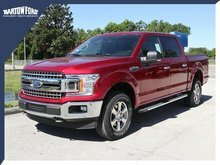 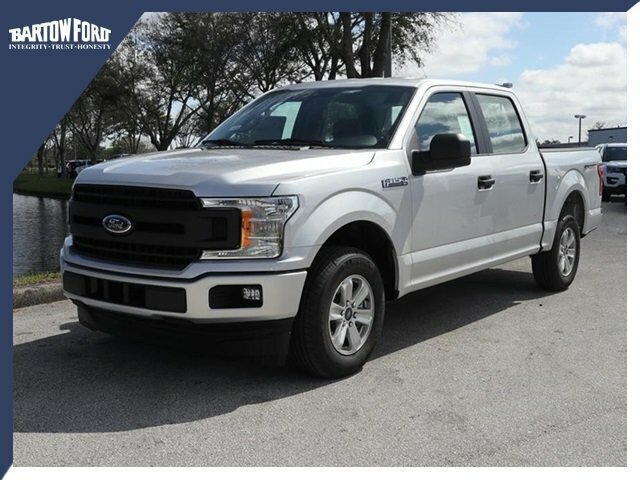 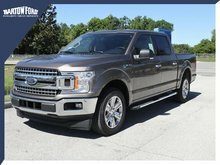 Interested in the 2019 Ford F-150 XL ?